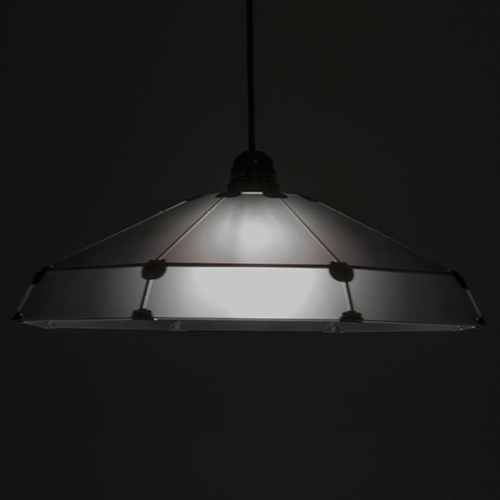 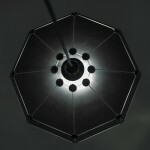 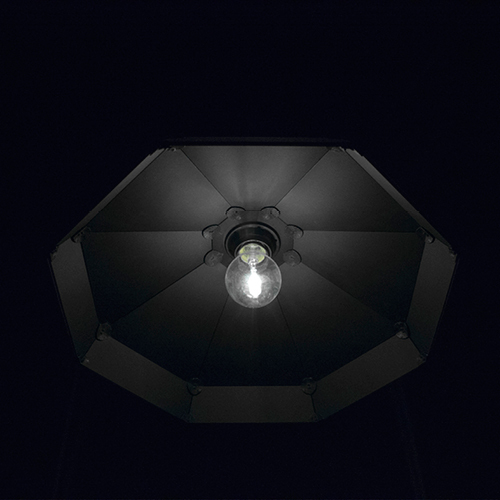 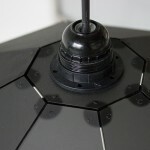 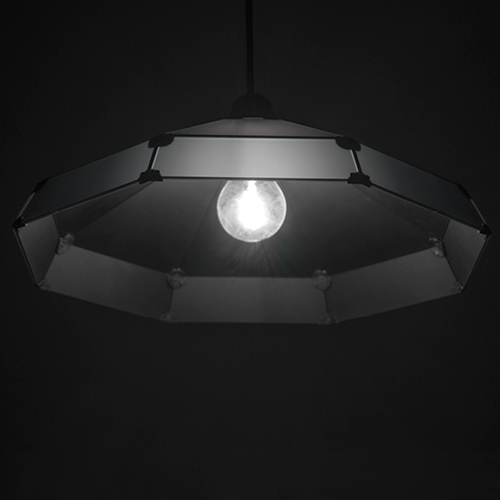 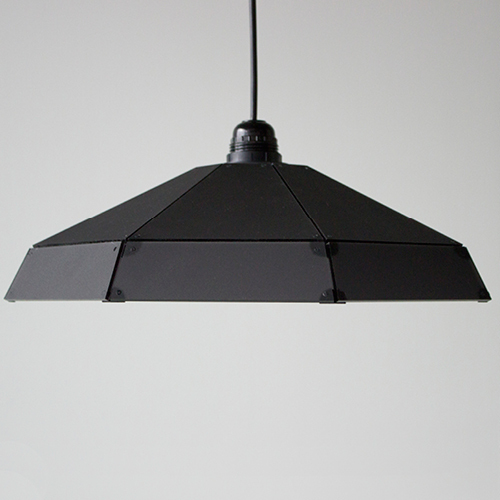 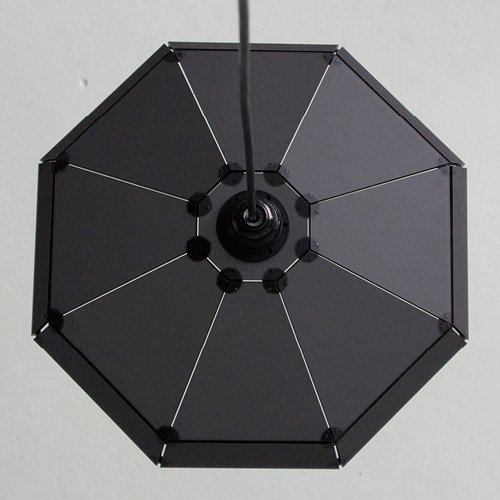 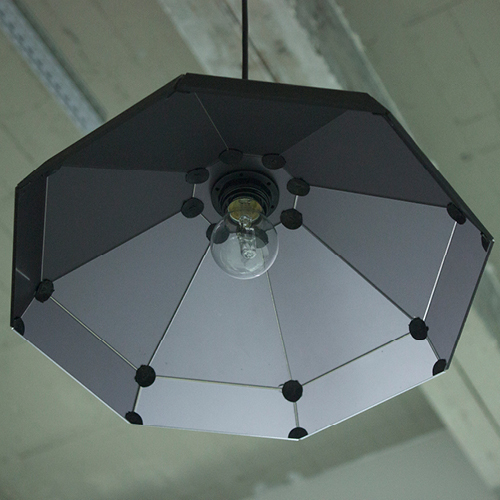 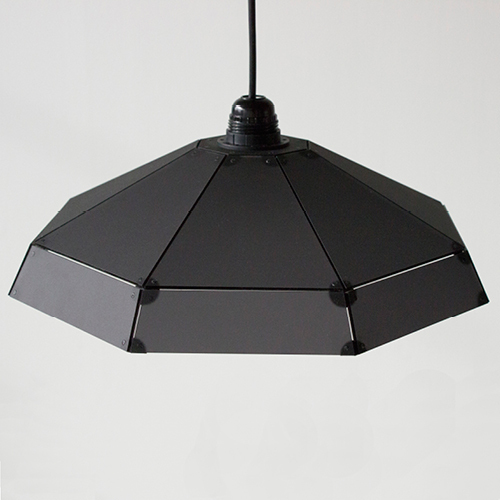 This lampshade is made out of laser cutted tiles that are put together by 3d printed joints. Select your favourite colors on the right and we custom make it for you. All local produced in Eindhoven, The Netherlands.